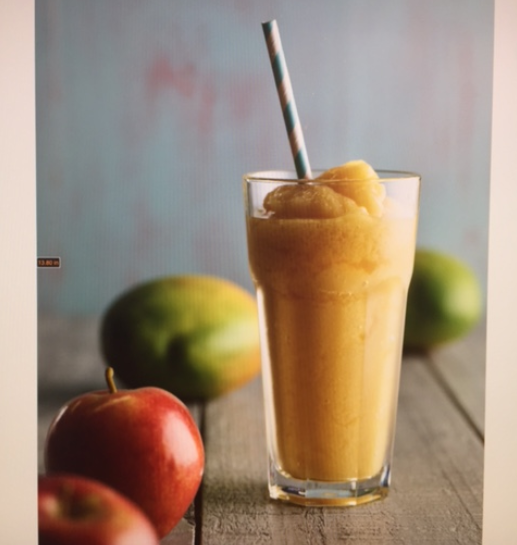 Well, we would happen to choose the hottest day of the year so far to do our ice Blended Smoothies photo shoot. Little did we know that as a consequence of the soaring temperatures the country would sell out of ice! So the day before the shoot involved a lot of rapid ice making to make sure we had enough, as we were going to need some serious amounts. 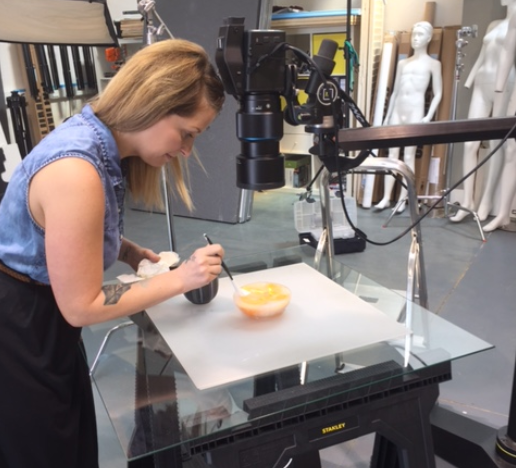 Armed with bags of ice and piles of beautiful fresh fruit, we arrived at Frasershot's stunning and very new photography studio. Our aim for the day was to seek the epitome of what the latest Oranka product reflected - a refreshing, mouth-watering, delicious drink. Little did we know that this would involve enticing red berry fruits such as strawberries, blueberries and blackberries encased in ice (to reflect the Redberry flavour), segments of apple and mango cascading through water (held in a glass fish tank might we add!). But capture all of this we did, plus include a little bit of the theatre and spirit of what this new range of drinks deliver. And yes...we did have just about enough ice!